No admission necessary! 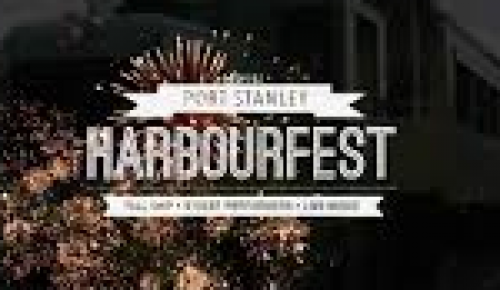 Come and enjoy an amazing long weekend that includes Exhibitors, live music and performances, a children's area with lots to do, a boat parade, cruise night, street sales, food trucks, local amenities hosting special nights like lobster nights and fish fries, fireworks and much much more! Invite your friends and share this event! It is guaranteed to be a good time!